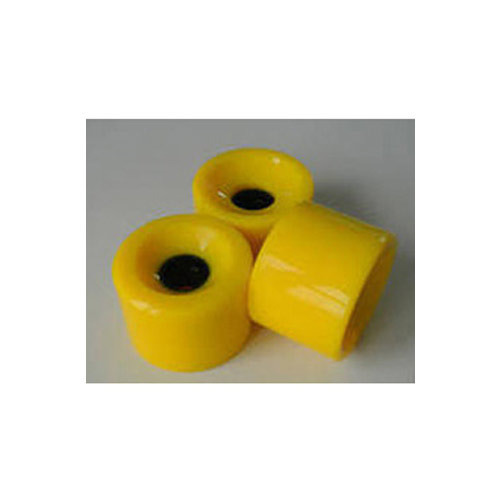 BRIGHT use two type of rubber, BunaN/Perbunan and Polyurethane. The choice of rubber type depends only to your processed material. We will suggest you the right rubber for your process rules. With the inclusion of high-end technology and skilled experts, we are able to provide a high quality PU Wheels to our clients. 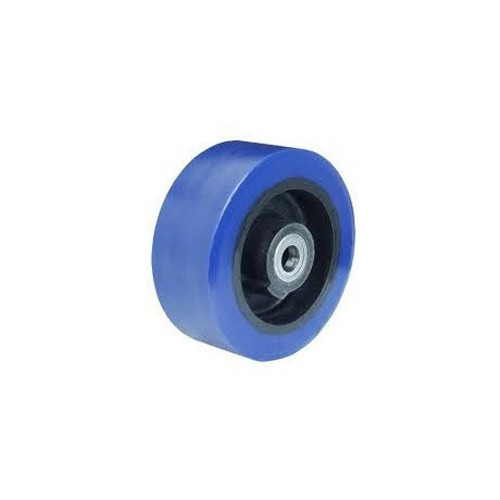 The offered wheels are intricately manufactured utilizing premium quality polycarbonate and contemporary techniques, in strict adherence to set industry standards. 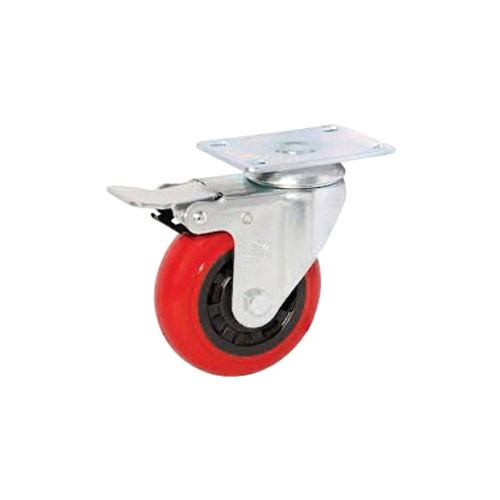 Besides, provided wheels are made available at reasonable price in different specifications as per our client’s requirements. 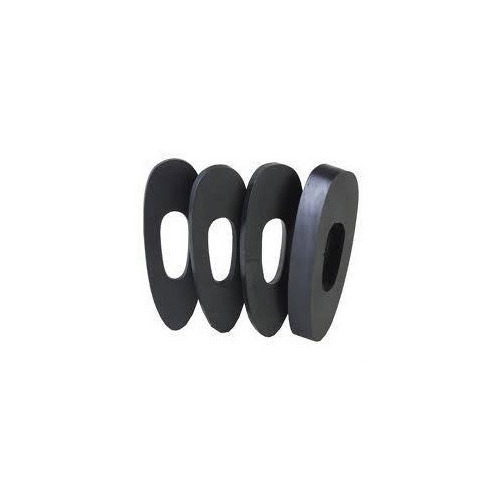 We are engaged in offering superior quality of Rubber Spacer that are made of finest quality. These spacer ring are used for to create a space between two objects ans also to properly position them. We provide these parts in various sizes and also as per client's requirement. Backed by our rich industrial experience and knowledge in this domain, we are committed towards offering wide gamut of Rubber Spacer. The offered spacer is manufactured with the help of finest grade raw material that is procured from trusted vendors in the market and advanced tools in adherence to set industrial norms. We offer this spacer in various specifications as per the information led down by our valuable clients. Looking for “METAL BONDED SLITTING SPACER”?